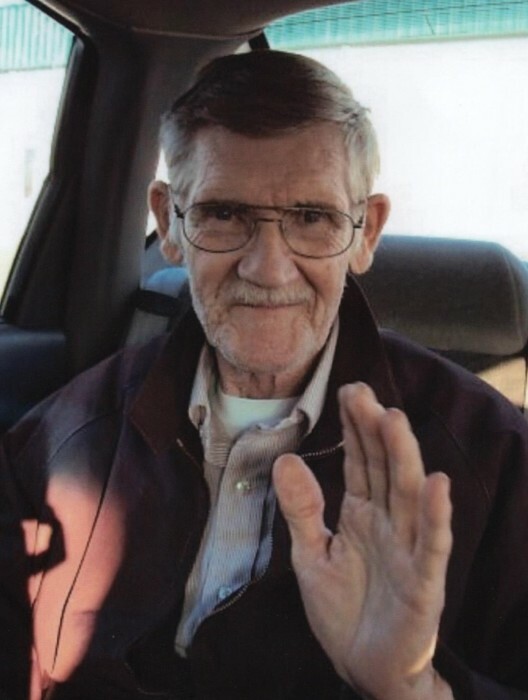 Larkin Smith, 80, of Danville, passed away July 3, 2018 at Ephraim McDowell Center. He was born July 30, 1937 to the late Noah and Hallie Smith. Larkin is survived by his wife, Vivie Jean Smith. He was inducted into the Athletic Hall of Fame for baseball at Kentucky School for the Deaf and was a member of West End Church of Christ. Also surviving are two sons, Jeff Smith (Lisa) of Moreland and Bailey Smith (Bernadette) of Junction City; one grandchild, Dakota Goode; and two sisters, Eller Walker of Danville and Mary Sproles of Corbin. He is preceded in death by a brother, Boone Smith and a sister, Ellen Keen. 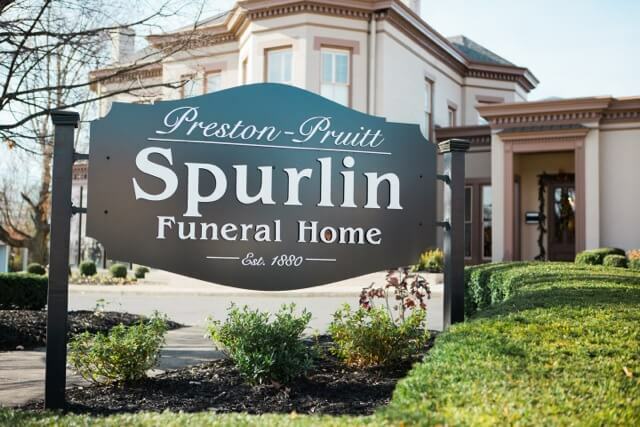 Funeral services 11AM Saturday, July 7, 2018 at Preston Pruitt Spurlin Funeral Home with Bro. Bart Smith and Bro. Jack Williamson officiating. Visitation will be Friday, July 6, 2018 from 5-8PM. Burial will be in Danville Memorial Gardens. Pallbearers are Ray Keen, Wayne Keen, Patrick Walker, Ellis Keen, Randall Keen, and Wendell Keen.